Thank you for your heart to serve in the Dominican Republic! We are excited to see how the Lord will work in your life and in your fellow team members’ lives not only leading up to your mission trip and while you are serving in the Dominican but also upon your return home. This is an exciting time to be the hands and feet of Christ and be able to serve some of the most amazing children and families in the world! 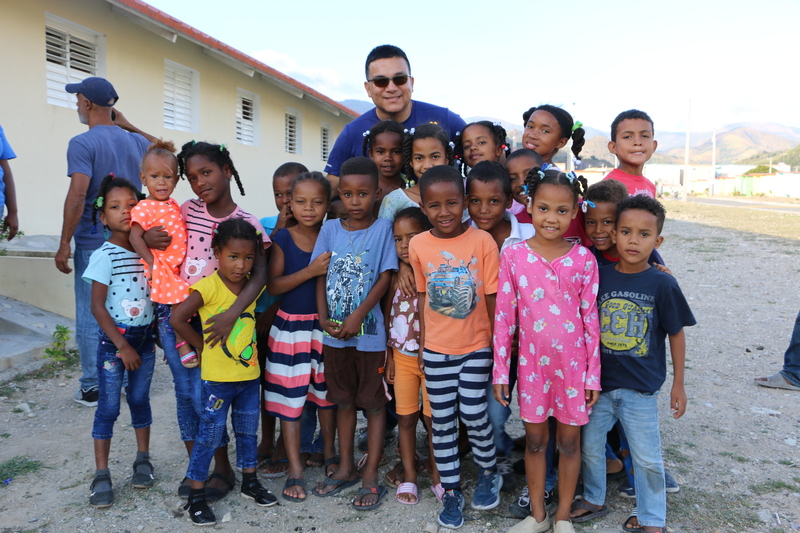 For more information on how One More Child mission teams are serving in the Dominican Republic please click here. *International airfare varies greatly and is dependent on many factors such as time of booking, dates of travel, city of departure, and country of destination. Land cost is all inclusive. ** Trip participants applying within 30 days of the date of departure are required to pay a $200.00 late application fee.